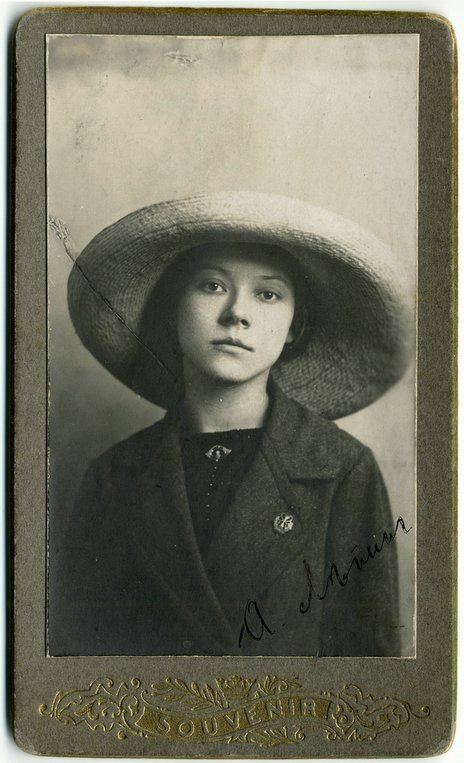 Asja Lācis (Russian: Анна 'Ася' Эрнестовна Лацис, Anna 'Asya' Ernestovna Latsis; German: Asja Lazis; October 19, 1891 – November 21, 1979) was a Latvian actress and theatre director. 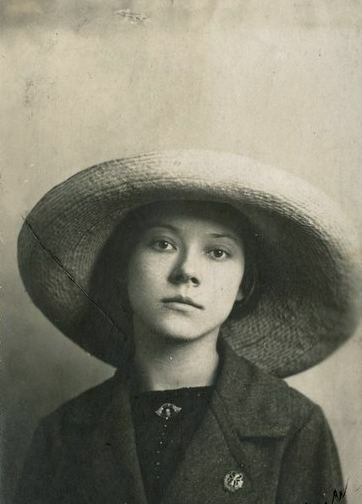 A Bolshevik, in the twenties she became famous for her proletarian theatre troupes for children and agitprop in Soviet Russia and Latvia. 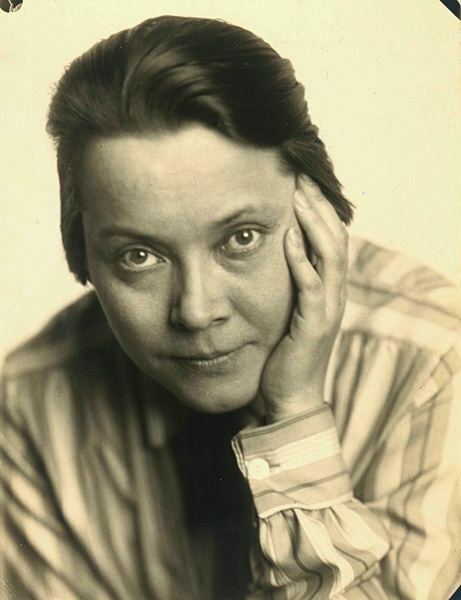 In 1922 she moved to Germany where she got to know Bertolt Brecht and Erwin Piscator, who she introduced to ideas of Vsevolod Meyerhold and Vladimir Mayakovsky. 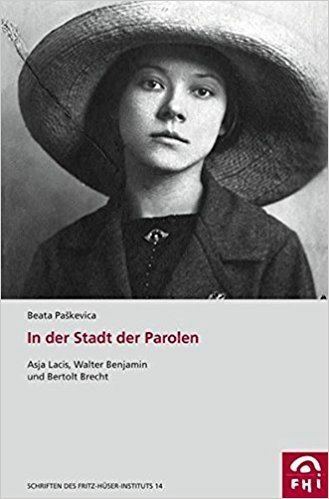 In 1924 she met the German philosopher and critic Walter Benjamin in Capri, and the duo would have an intermittent affair for the next several years as he visited her in Moscow and Riga. 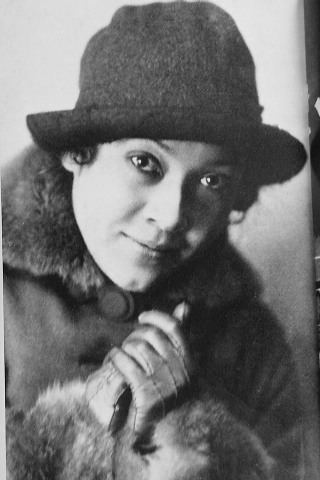 She has been cited as a factor in Benjamin's embracing Marxism. 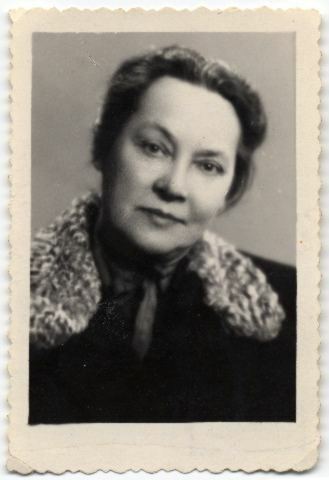 After being imprisoned for several years in Stalinist Russia she moved to Soviet Latvia in 1948 and spent her old age together with her husband, the German theatre critic Bernhard Reich. 1950 - 57 she was the main director of Valmiera Drama Theatre and used the leftist avantgarde technics in her stage productions. Her daughter Dagmāra Ķimele depicted Asja in her memoirs in 1996 as a selfish and unloving mother. 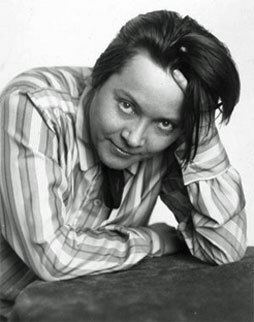 Lācis' granddaughter is the acclaimed Latvian theatre director Māra Ķimele.